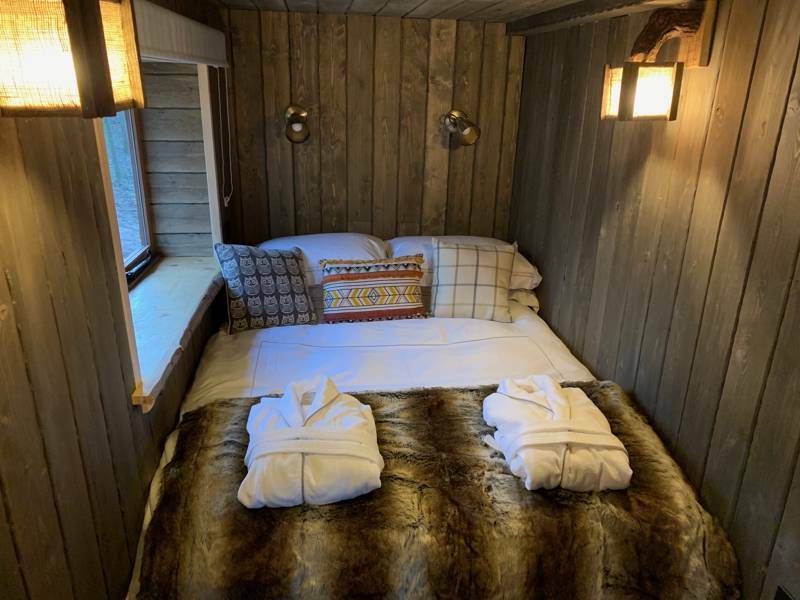 Luxury woodland cabins in the North York Moors National Park. 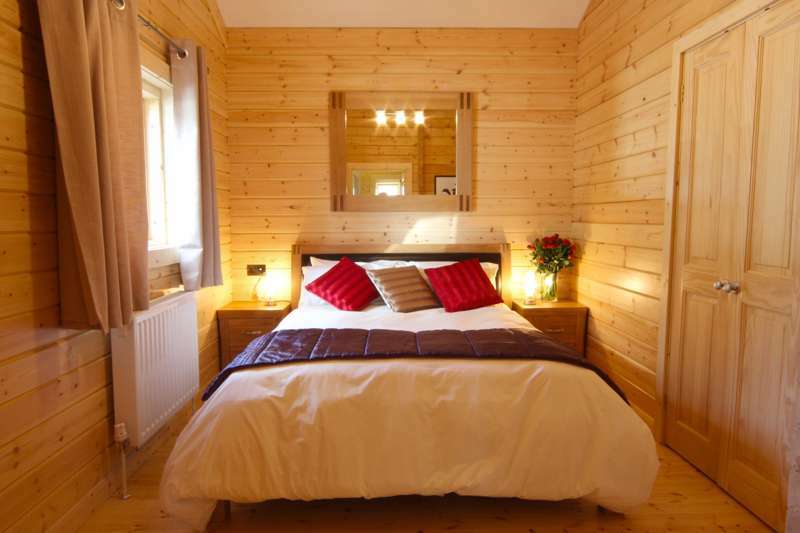 Luxury cabins in the North York Moors National Park. 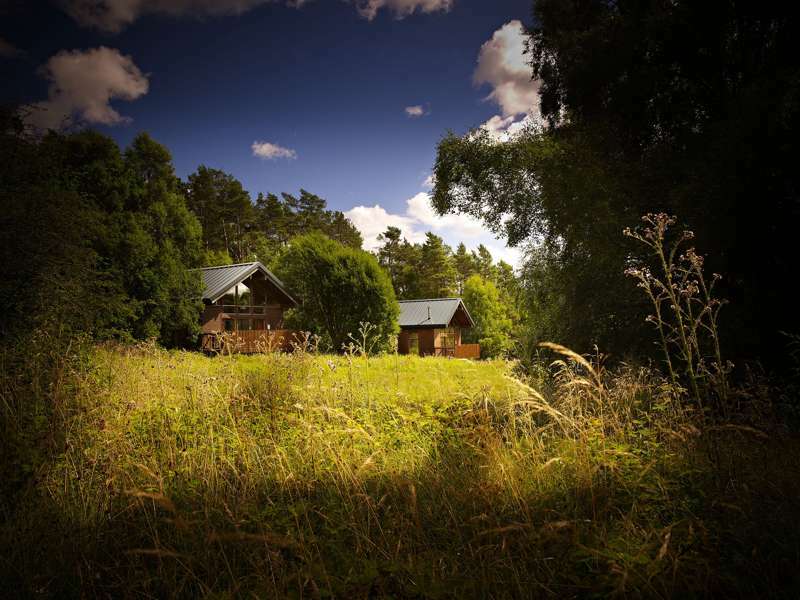 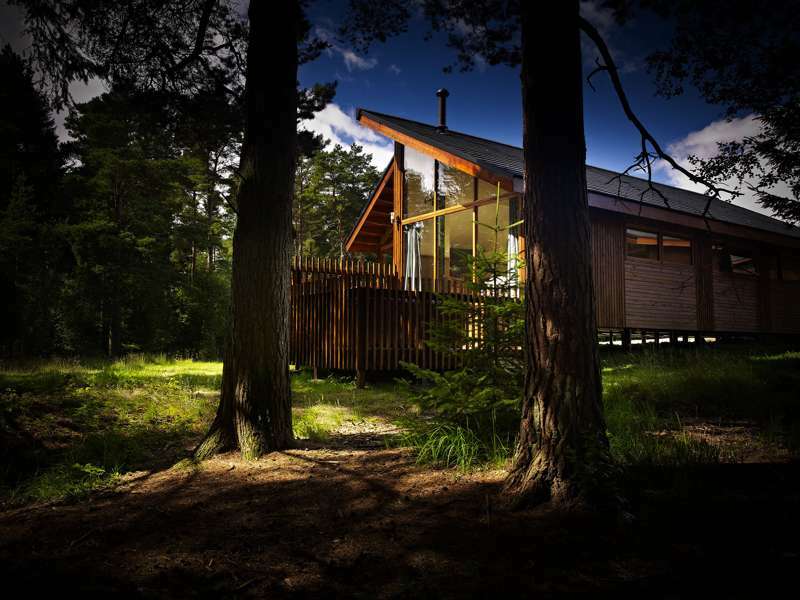 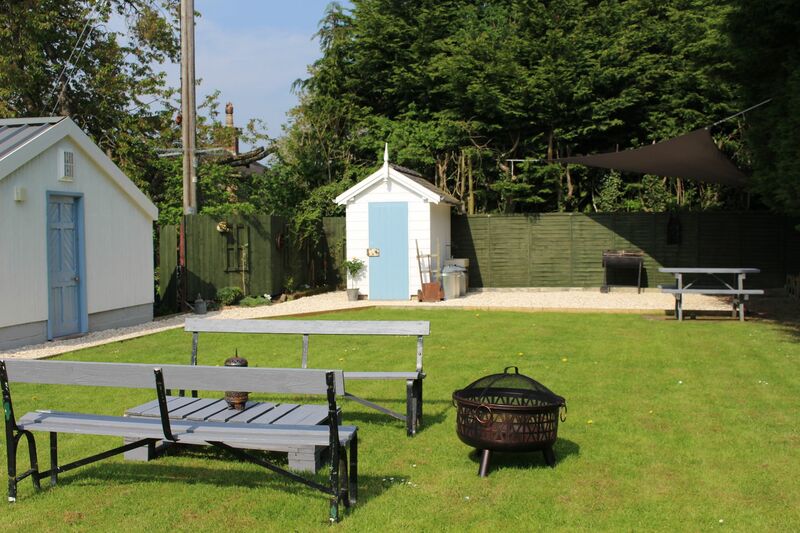 A cosy Scandinavian-style pine lodge with with a hot tub, barbecue, wood burner and more.